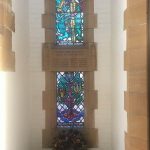 On the morning of the 25th April 2017, old collegians, current students, staff, and special guests gathered together in the College Chapel to remember and celebrate the bravery of our ANZAC soldiers and veterans. 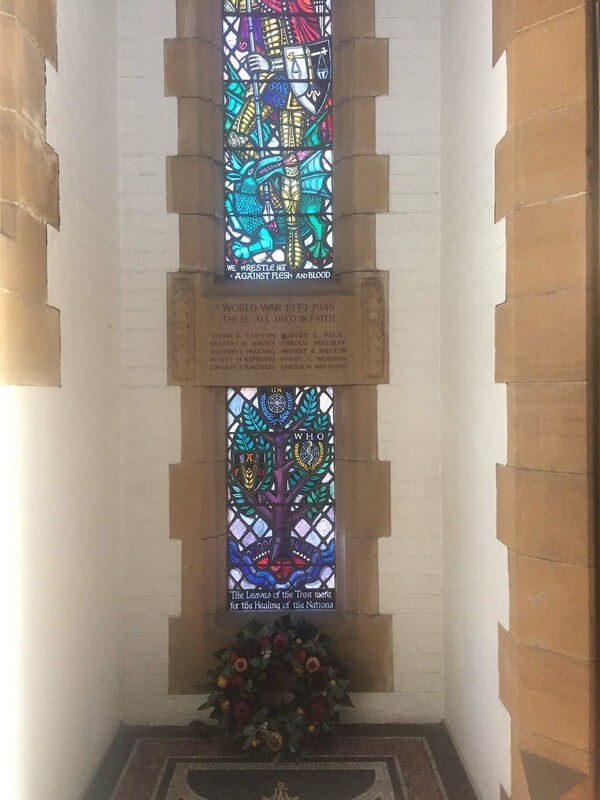 The service, specially organised for our Centenary year, allowed us to pay respect to members of our community who have served in the armed forces and sacrificed their all for our country. College Chaplain, Rev. 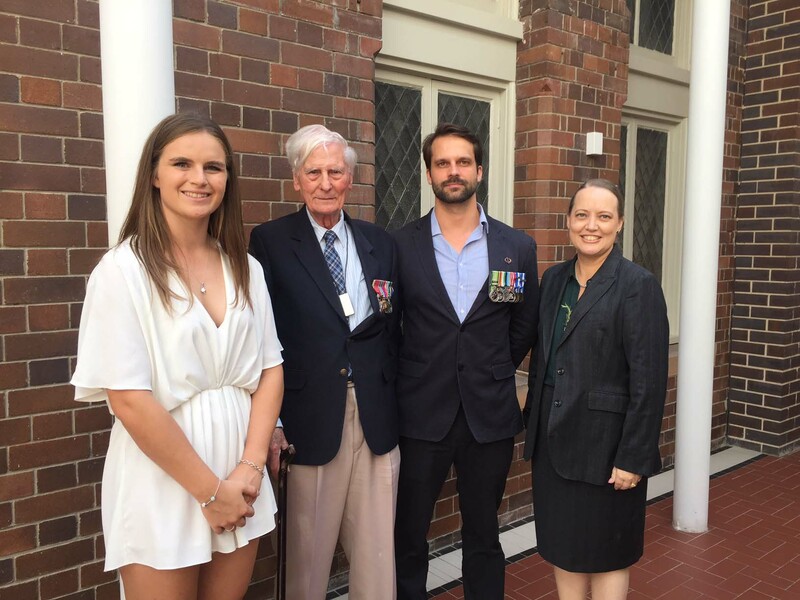 Barbara Oldmeadow, led the Centenary ANZAC Day Service and was joined by special guest speakers, Dr Keith Suter and LTCOL (Ret’d) Daniel Daley. 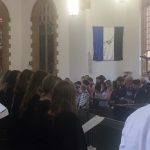 The service began with a beautiful rendition of the hymn Abide with me, sung by the Wesley College choir, and conducted and coordinated by old collegian, Richard Daley. 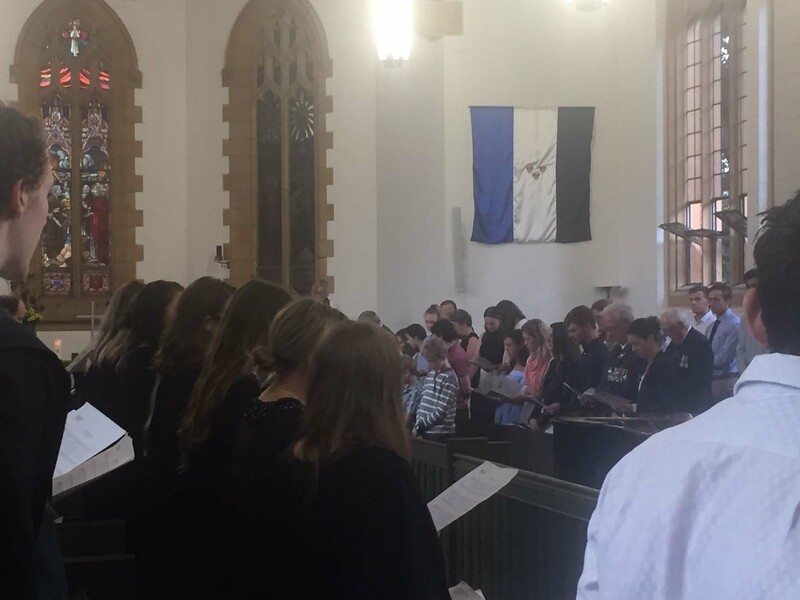 The hymn – an ANZAC tradition – was a poignant reminder of the spirit of friendship of soldiers at war, and was the perfect way to begin the service. 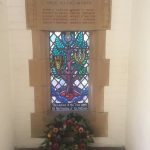 The bible reading selections, Acts 4: 32-37 and John 3: 7-15, re-emphasised the true comradery seen in times of war and were a gentle reminder of the core ANZAC values that every person today can refer to in their everyday lives. 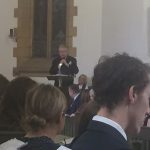 Special guest and old collegian, Dr Keith Suter, delivered a powerful sermon address. 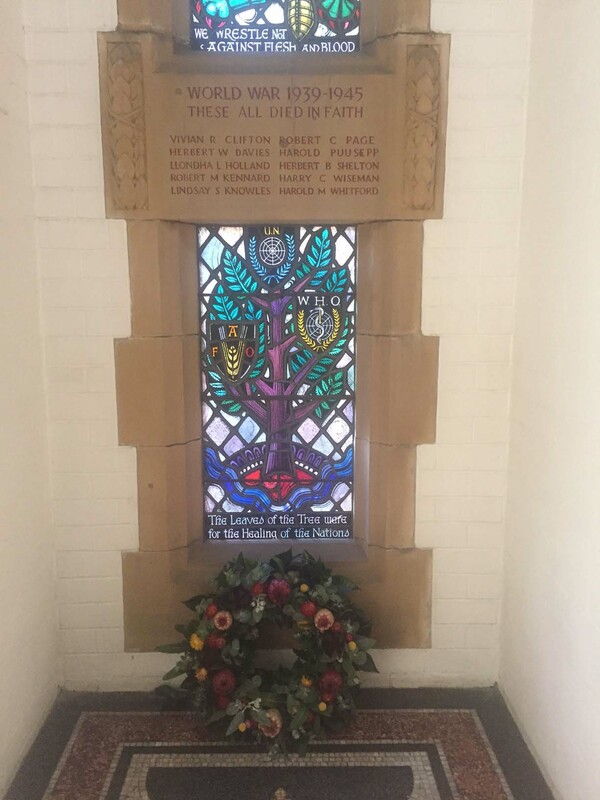 He spoke about the foundations of the college (built in the midst of the first great war); and the way in which these two opposing forces interacted – education trying to bring the nation together, and the war so ready to tear the nation apart! 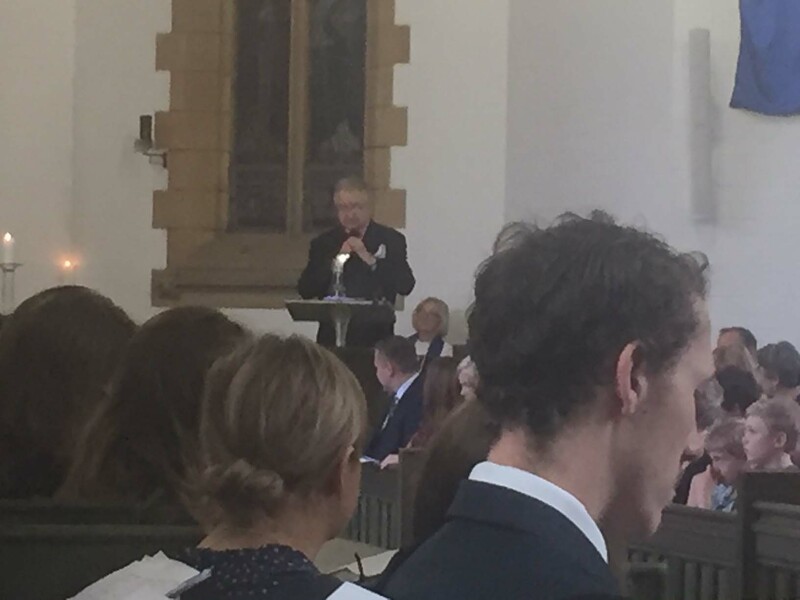 He emphasised the bravery of the Methodist Church attempting to build the college during these challenges, and the positive impact it has had on the educational landscape of the University of Sydney today. His sermon was well delivered and an educational journey through the foundations of the College. The military representative, LTCOL (Ret’d) Daniel Daley, then took the audience on an emotive yet captivating journey about his experience in Vietnam. 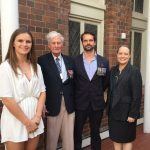 His story was shocking reminder of the harsh reality of war and brought a brand new level of respect for all ANZAC soldiers. We are very thankful for Mr. Daley’s service – and particularly his willingness to share his story. 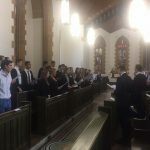 The choir then performed their final piece, Danny Boy, which is a painful reminder of the struggle of family members of those who give the ultimate sacrifice in times of war. 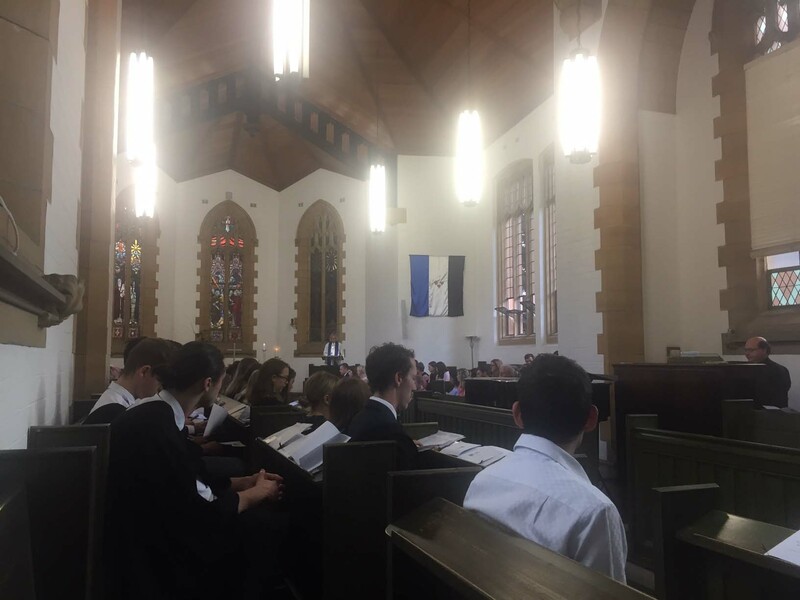 The Master, Lisa J Sutherland, then continued the ANZAC traditions of the Laying of the Wreath, The Last Post, The Minute’s silence, and finally the National Anthem. These traditions are an emotional tribute on a day dedicated to reflection, respect, and remembrance. 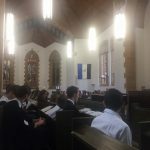 The service was then followed by a delicious morning tea which allowed our community to reflect and celebrate the courageous efforts of the soldiers who have fought for both Australia and New Zealand. 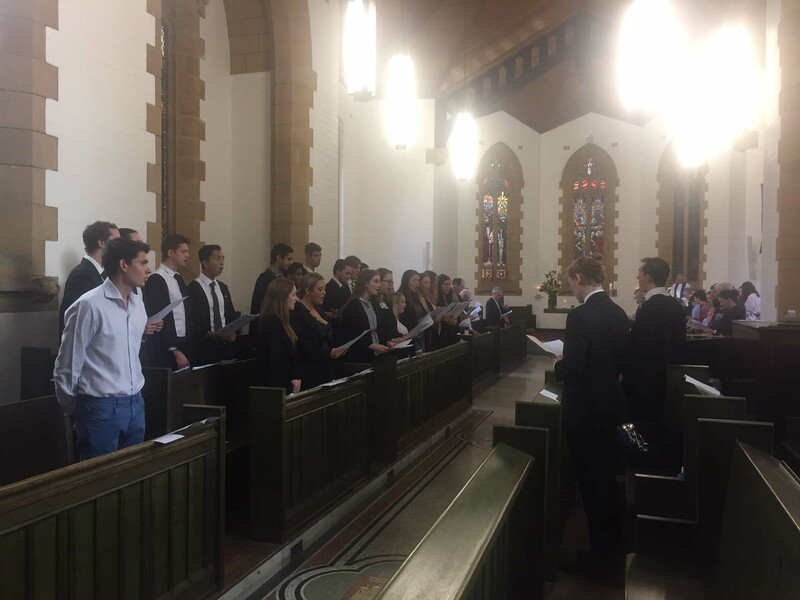 On Friday, 2 December 2016, Wesley College kicked-off the first of their Centenary celebrations with a Chapel Service commemorating 100 years of Wesley College.